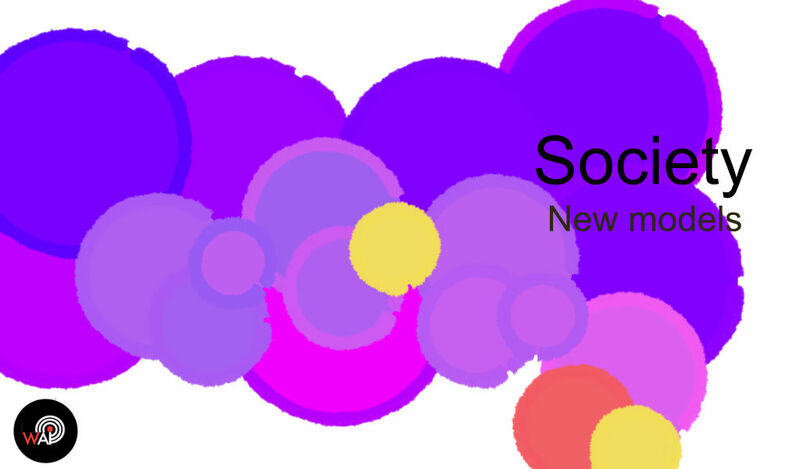 The Big Picture is a monthly PESTLE analysis taking you through key innovation trends for Society and Technology. You can find our first article on Politics and Economics here. There is no debate on the fact that our societies need to change. They are changing. They need more inclusiveness, they need more open-mindedness, they need more social good. There are debates on the who, and the how. This debate is fair, and needs to take place. 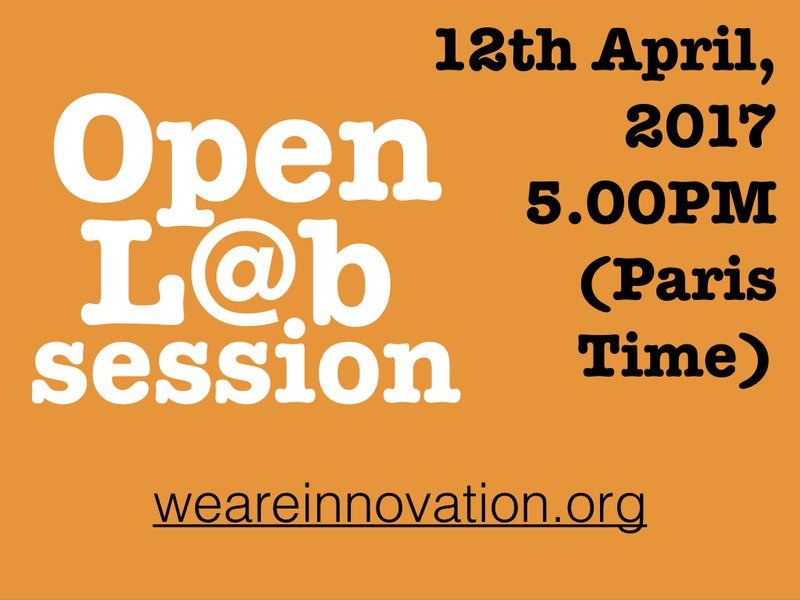 Starting an open-minded society is taking a closer look at “who” expresses needs, and “how” they are being expressed. Driving change necessitates management tools, even on a society scale. 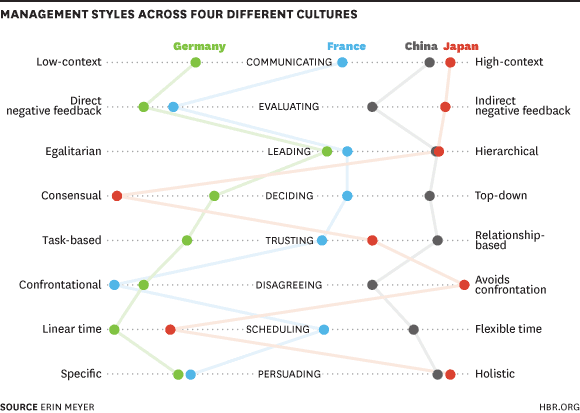 Erin Mayer, from the Harvard Business Review, explains how she maps management styles across different cultures to anticipate potential conflicts in global teams. Technology: knowingly racing to the unknown ? This picture from The Next Web shows a certain number of product iterations that have led to the connected devices we hold with us a on daily basis. Science keeps having us think we can go further, in so many dimensions at a time. On the business side, it seems technology has reached a no return point as well. In the Journal du Net, Claude Molly-Mitton wonders: “After years on digital revolutions, what will our digitalized world look like in 2025 ? What place will hold information systems and computing systems in this new paradigm ? More specifically, what will be their architecture type in 2025 and supporting business models ?”. For sure, a lot of people would like to know. As Pauline Cantener explains for l’Atelier, “Roland Berger estimates that if the European industrial sector misses its digital transformation, it would loose more than 605 billions euros by 2025”.